David says river beds tend to ripen before lake sites. He says a little bit of harvest activity is underway, and that over the next week, things will start picking up. 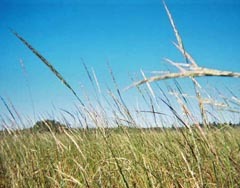 Those who wish to harvest wild rice do need to get a state or tribal permit.